Obviously, it's really hard to find islands that offer all of these. But I still found some good ones. This list is not exhaustive. There are still a lot of good ones in the South Pacific not added here. 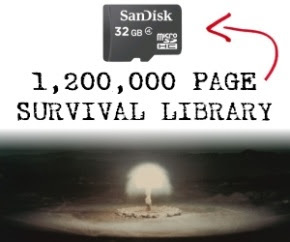 This is just a few that I discovered that seem to fit the description of a good bug out island. 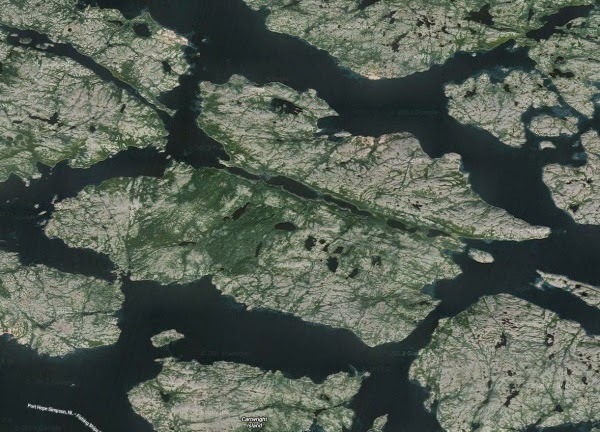 This island is on the coast of Labrador. It's 5.5 miles long and 3 miles wide. I don't know why anyone would want to go this far north. It's too cold for my liking, but this island has a lot to offer. Few people live that far north. I think a few people live in Rexons Cove, but the rest of the island is uninhabited. It has a nice long natural harbor, fresh water ponds, and forest areas. I wouldn't plan on gardening much here, but you can give it a shot with greenhouses. This island is on the north coast of Newfoundland. It's 3 miles long and 1 mile wide. 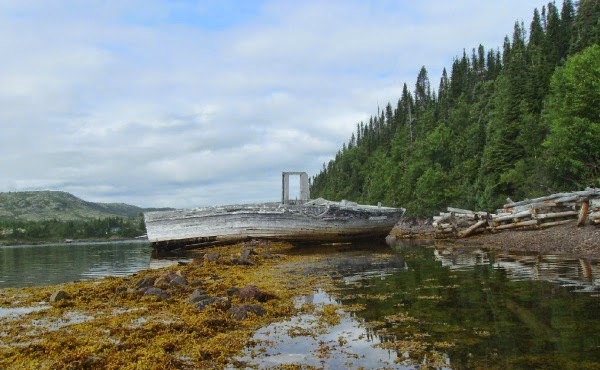 Newfoundland is somewhat populated and many people have fishing boats, so you might get visitors here and there, but it's a good sized island, so you can remain hidden if you choose. 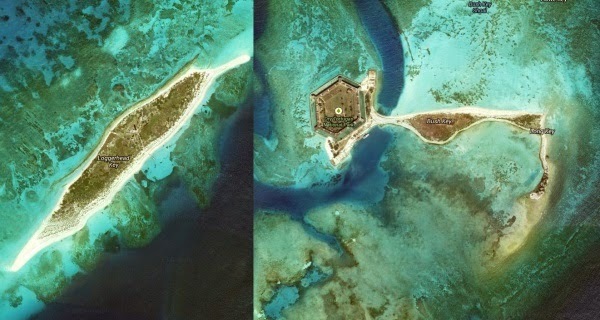 The island is enclosed inside a harbor, so there won't be many rough waves. 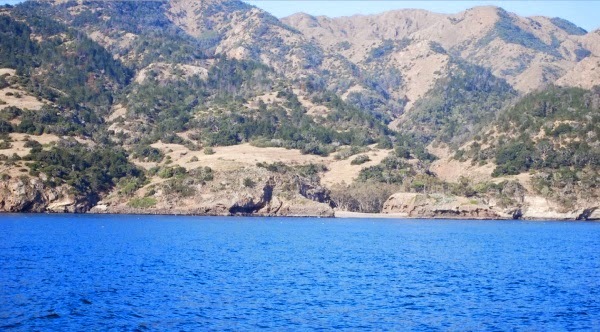 If offers many hidden coves and trees cover the island. 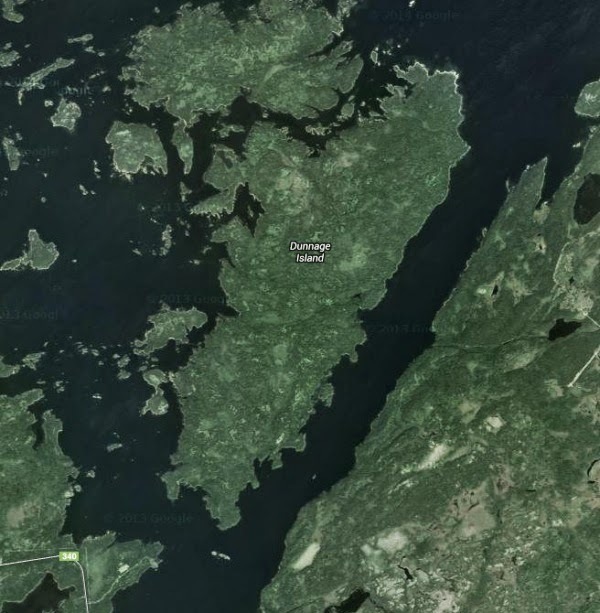 It is one of the northernmost islands in Maine. It's about 2 miles long and 1 mile wide. 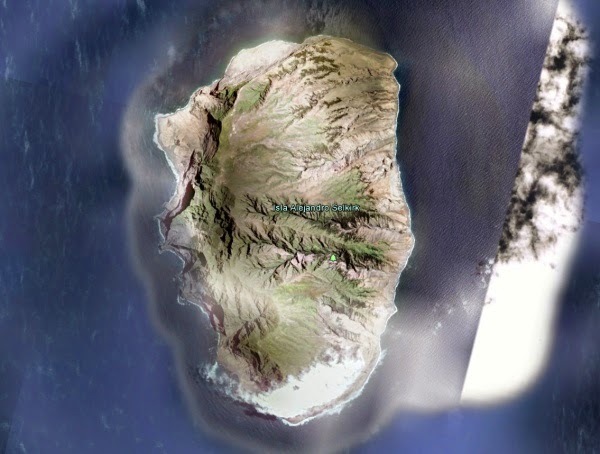 I considered some of the islands further south, but I think it's best to get further away from populated areas. 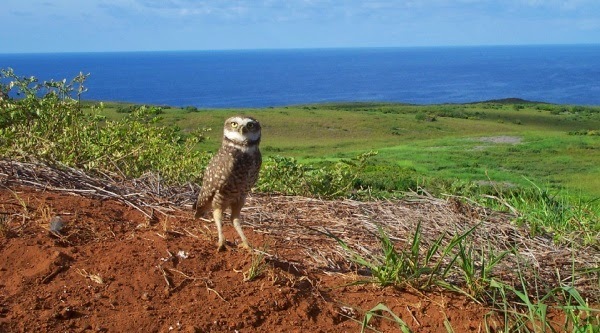 Plus, this island is a wildlife refuge, so it's in a pristine state for settling. It's right across from a small navy base, but I don't think that will be much of a problem. 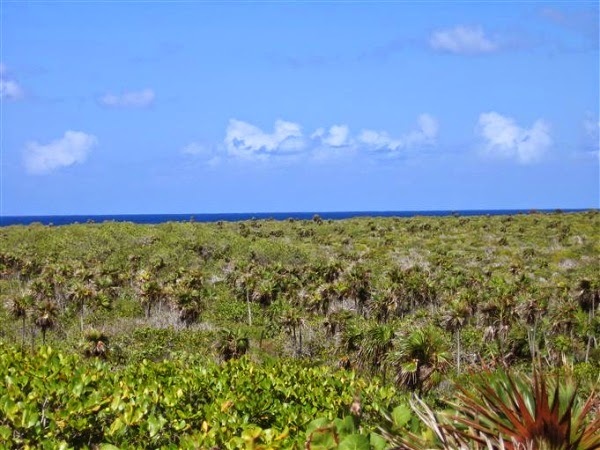 This island has lots of trees and a few marshy areas. It's a couple of small islands at the very end of the Florida Keys past Key West. The big downside is that people are nearby in ocean terms (Key West is 70 miles away and Havana is 105 miles away). Nearly everyone in Key West with a boat will be aware of these keys. The other downside is they are small, very small. 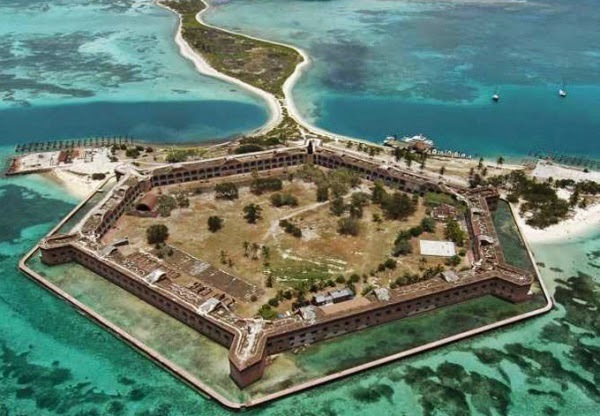 However, the upside is that if you take Dry Tortugas, you have a genuine 19th century fort with a moat and other good defenses. It's one of the southernmost islands of the Bahamas, however, is closer to Haiti and Cuba, than the main cities of the Bahamas. It's uninhabited, but feral donkeys and goats live on the island--SCORE! Great Inagua Island just to the south is one of the biggest salt producers in the world. In a post-collapse scenario without refrigeration, salt will be valuable, so you will likely have access to salt and a larger trade network. The island has a few nice lagoons too. Located 700 miles off the coast of Brazil is uninhabited, except for about 30 Brazilian Navymen. However, in a collapse scenario, perhaps these guys would go back home. 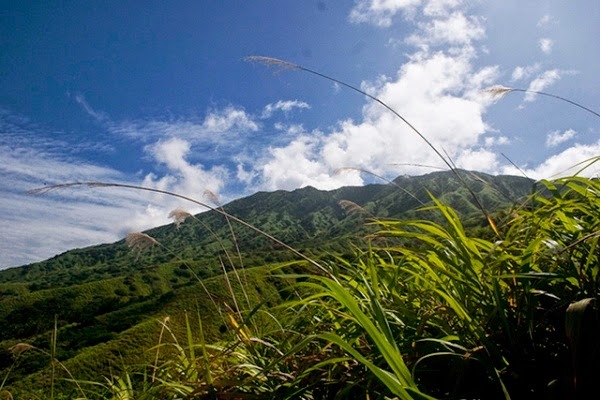 The island is only about 4 square miles and a lot of it is steep mountainsides, but it will definitely provide you with a survival habitat. 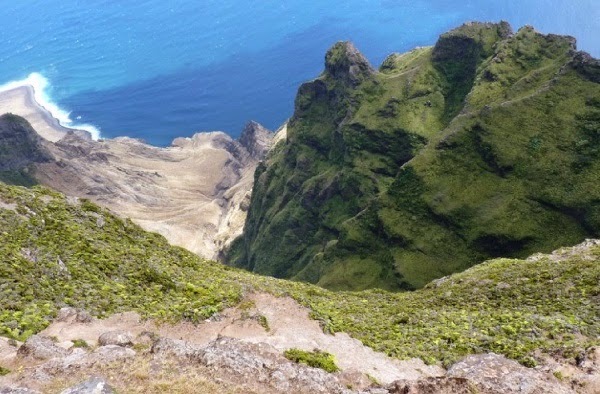 Tristan da Cunha is the most remote inhabited group of islands in the world. 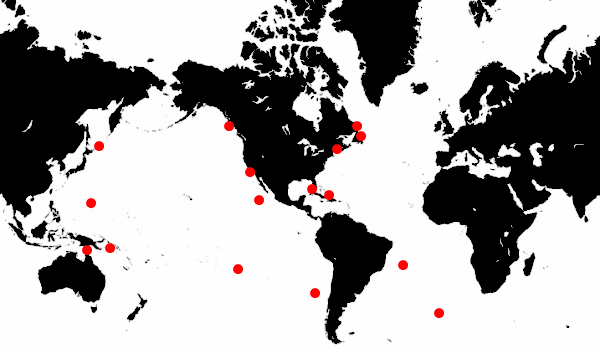 They sit in the middle of the south Atlantic. It is British Territory. Only about 300 people live on the islands and they speak English. These islands stay in the 50s and 60s year-round and get plenty of rain. 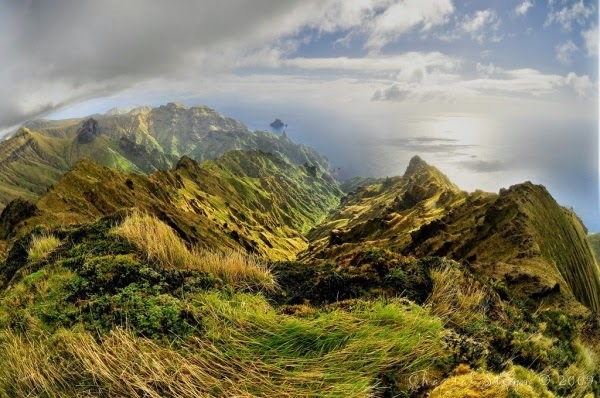 Gough Island, in particular, looks like the ultimate getaway-from-everybody type of island. People could bug out to here and survive well if they raise livestock and have greenhouses. Apparently, millions of mice inhabit Gough, so be sure to bring lots of traps and your mouse appetite....or....should I say it....hmm....release cats on the island and eat ...ehem, nevermind....on to the next island. 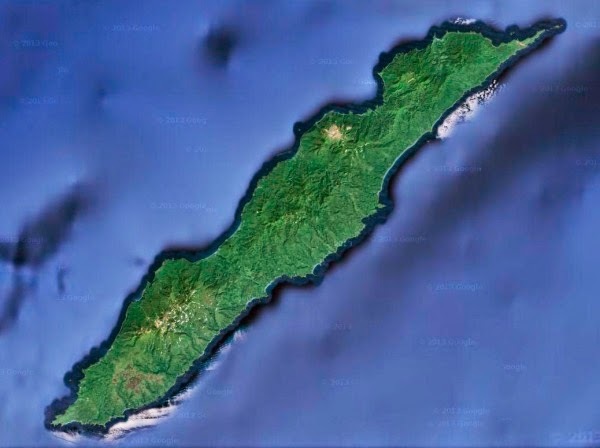 Somebody in a prepper discussion mentioned this island as a good location, because of it's large size, very small population (5,000 people), and distance from the mainland. I agree. It doesn't receive a lot of sunlight, so growing will be hard, but it's the pacific northwest, one of the richest places in the world in terms of abundance of food. 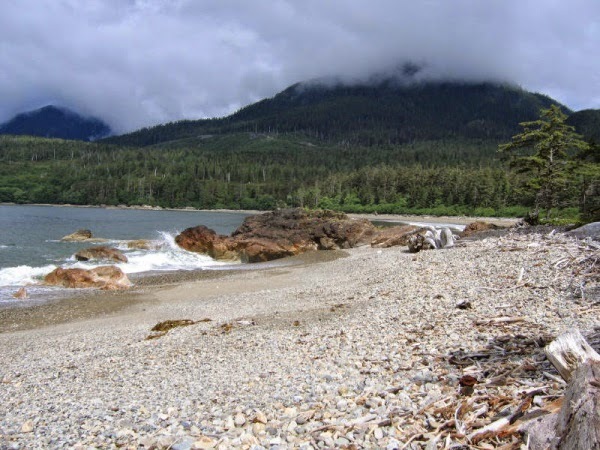 Quite honestly, almost any of the uninhabited or nearly uninhabited islands along the pacific northwest fjordlands will work. They all have salmon, deer, moose, seaweed and whale. What more could you ask for? Most Southern California people are familiar with Catalina Island, but two other Channel Islands are bigger and better for bugging out, Santa Cruz and Santa Rosa. Santa Rosa would be my choice, since it's a little further from land. I think most people with the idea of bugging out to an island would go to Santa Cruz, so that makes Santa Rosa more appealing. It is part of a national park system, so nobody lives there except for a ranger post. 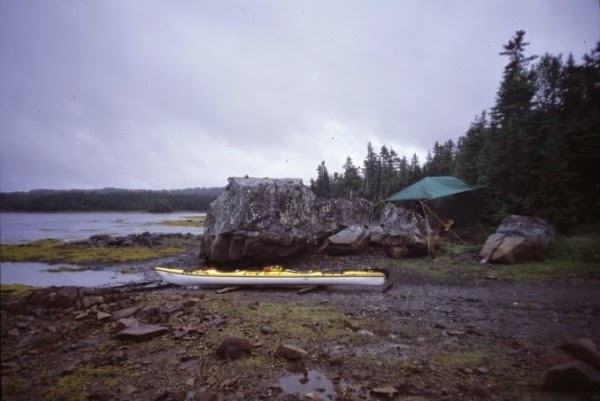 The island is big enough to accommodate many people. There are plenty of fish, birds, mice, foxes, and skunks. There used to be deer on the island, but they were all hunted and removed a few years ago--darn. It sounds like paradise, but be cautious. There is a nuclear power plant on the shores of the coast about 100 miles north of Santa Rosa. The current flows south. If the collapse is sudden, that plant might meltdown and release radiation into the water. For this reason, I was very tempted to remove an otherwise great island from my list. 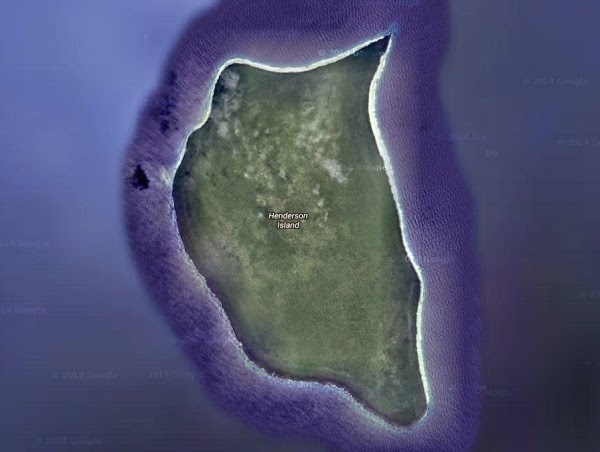 If you're looking for a remote island in the Pacific near North America, but in the tropics, this could be your ticket. It is part of Mexico. It is 400 miles southwest of Cabo San Lucas and 600 miles from the Mexican mainland. 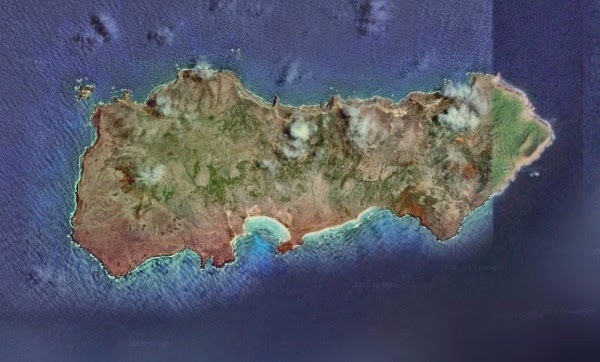 If any Mexicans attempt to bug out to this area, they will probably be more attracted to the larger and closer Socorro Island, leaving Clarion for you. Clarion is rarely visited, but there are a couple of structures on the island. Supposedly there are only a couple of brackish pools of water year round, so be prepared to store water or distill or something else. Another problem is that you can expect a hurricane to come your way once every 3 or 4 years, so be prepared to dig an underground shelter where you can go with all your valuables. 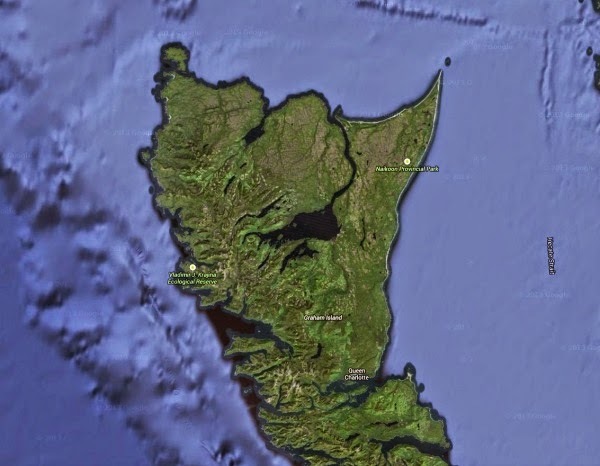 This is medium sized island with lots of steep cliffs about 500 miles off the coast of Chile. It has lush canyons and dryer mountain slopes. Only about 60 people live here. That can be a good number of people though. If they survive as well, you can have a community of people to be with. 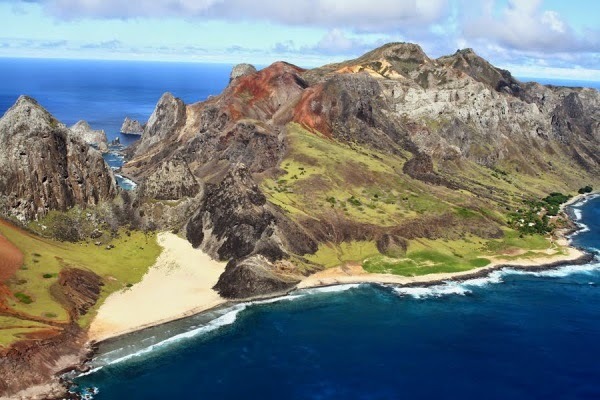 It is named after the original Robinson Crusoe, who was marooned on a similar island further east. 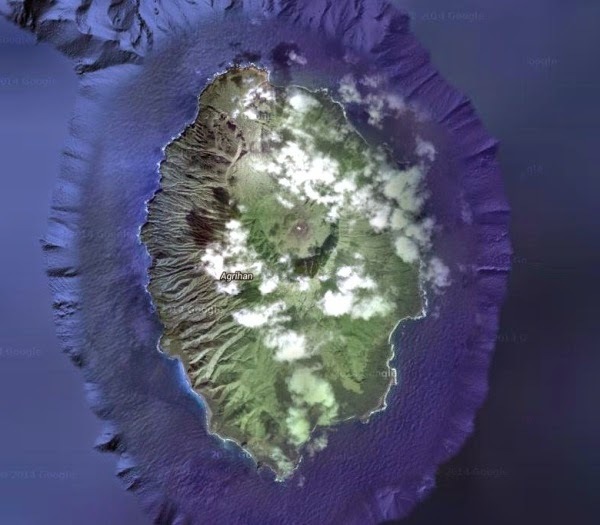 It is an uninhabited island that is part of the Pitcairn Islands in the middle of the Pacific. The land is not suitable for farming, since it's limestone, but you will find coconuts, birds, rats, turtles, and of course fish. Perhaps you could compost your way to a nice garden as well. There are no visible pools of water from the satellite images. 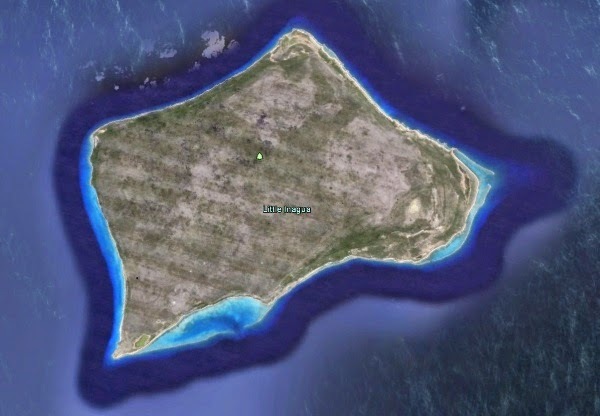 This is the largest uninhabited island in the South Pacific. 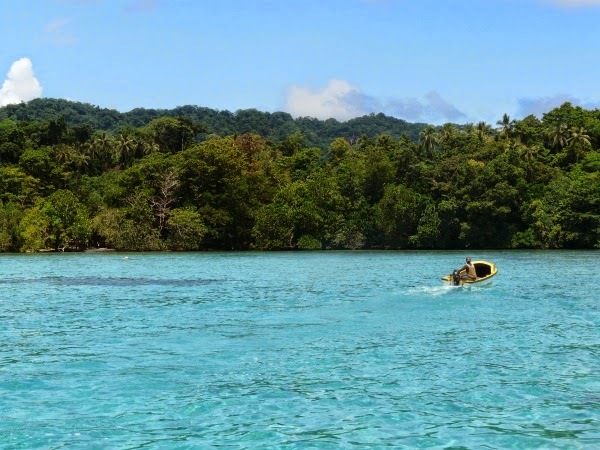 It's covered in rainforest and has a few nice lagoons. You'll enjoy eating wild boar, fish, birds, snakes, lizards and coconuts. If you are willing to make the 3 month sail from the West Coast of the US to here, you'll have an uninhabited paradise waiting for you. 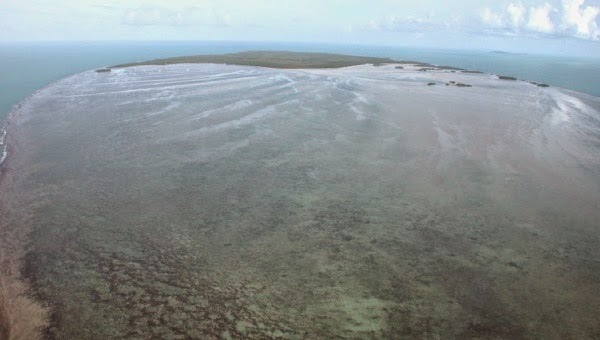 At the northern tip of Australia lies the Torres Strait Islands, one of which is Sassie. Sassie is uninhabited, but there are some islands nearby that are inhabited. 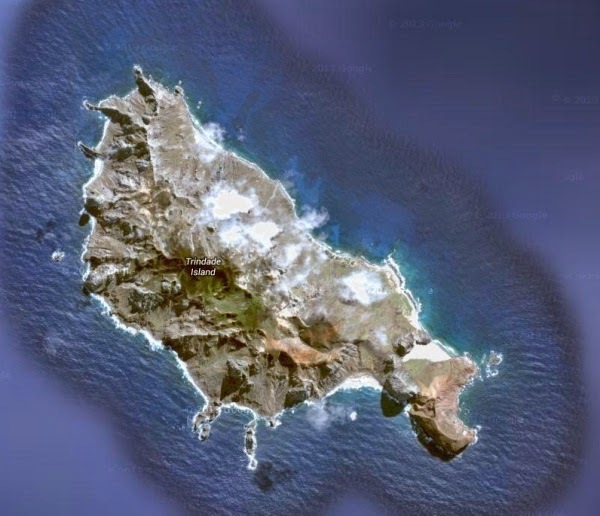 The islands within 40 miles of Sassie, have a total population of about 5,000. 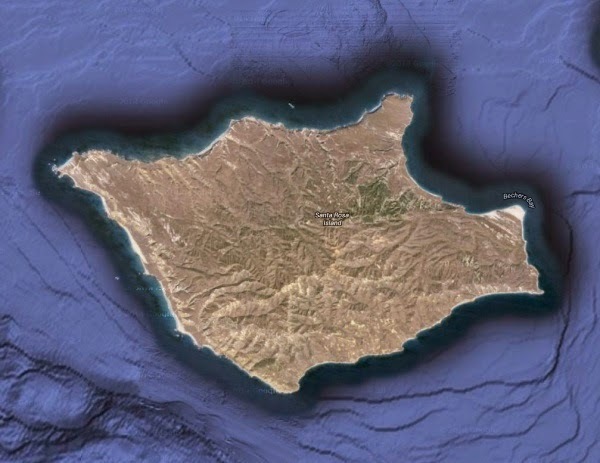 One island 8 miles away has 400 people. I suppose Sassie makes the cut for being remote enough. It's a tropical island. The most incredible feature of this island is it's huge lagoon, which is even bigger than the island itself. There should be lots of good fishing there. 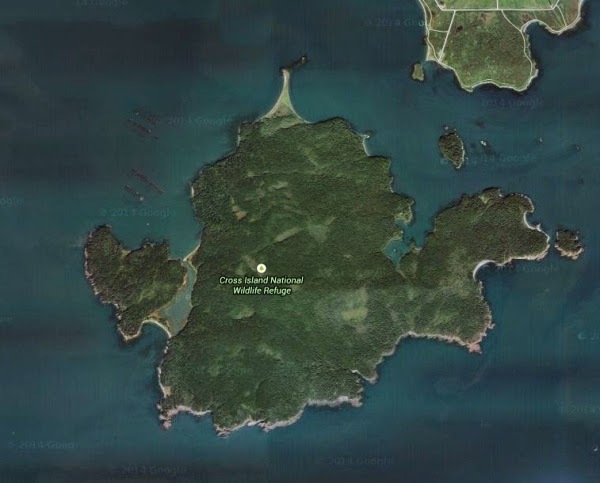 It's a large island on the same chain of islands as Guam and Saipan. It is US territory. It is uninhabited, but there are displaced people that may resettle the island in the future. 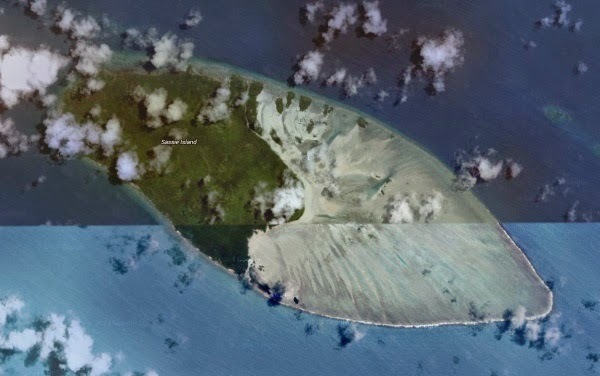 The island to the north is uninhabited and the island to the south has less than ten people. 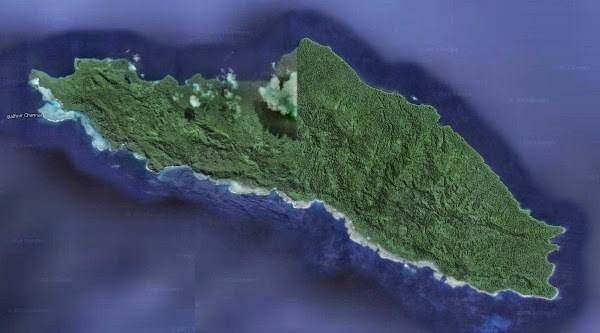 It's a volcanic island with dense forests. It offers coconuts and papaya. 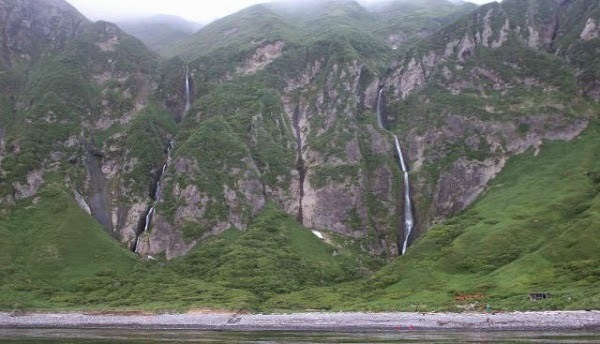 This is a large, uninhabited island between Japan and the Kamchatka Peninsula. Though it is parallel to Portland, it actually has colder temperatures than Graham Island, so if you're looking for something in the northern Pacific, I would look to the BC/Alaska area. What other islands would you add? Comment your suggestions. Then again it might be the amazingly secluded beaches with soft sands, good shell hunting and the constant soothing rhythm of crashing waves. Wait, it's probably that Long Island has the most down to earth, friendly people on the planet. WHAT ARE THE CHANCES OF SOCIETY COLLAPSING?